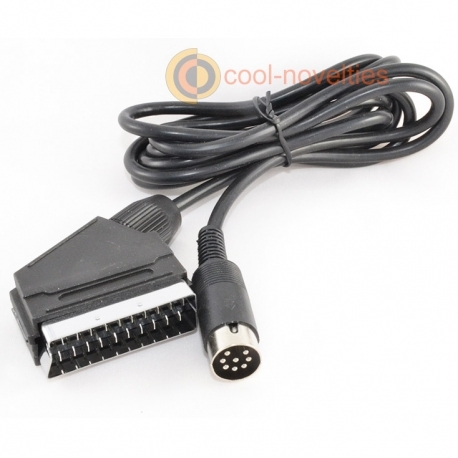 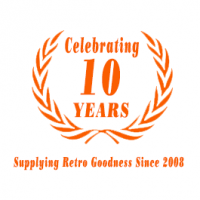 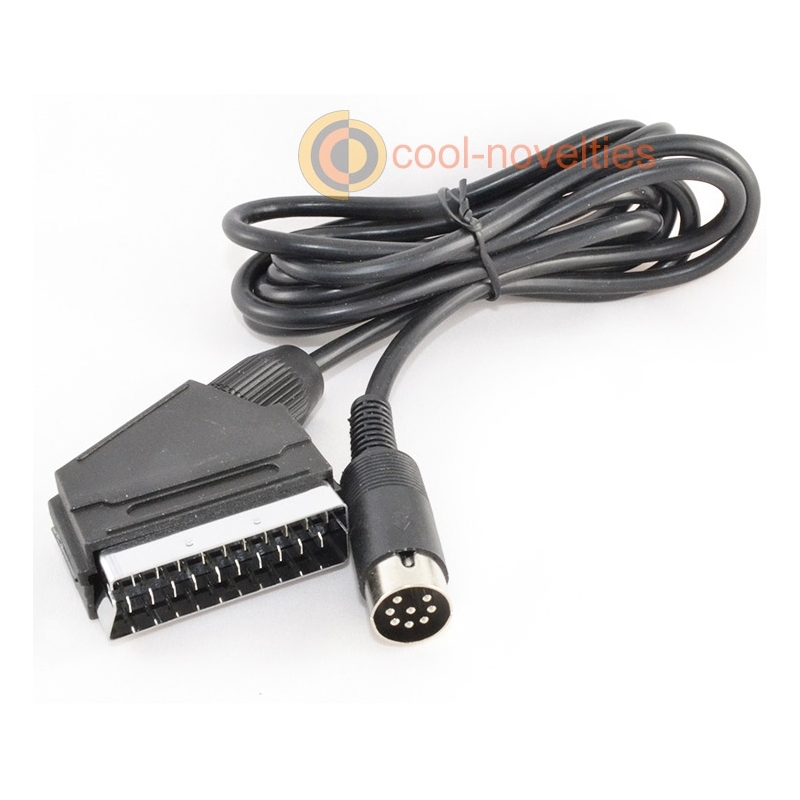 A brand-new quality made RGB scart cable for the SNK Neo Geo AES, Neo Geo CD and Neo Geo CDZ. 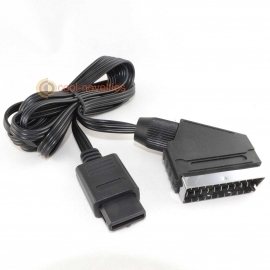 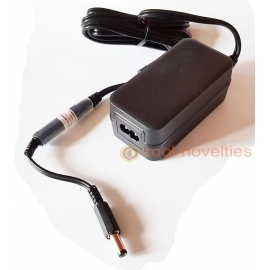 Connects to any free RGB scart socket for the best possible picure quality without any need to tune the television. 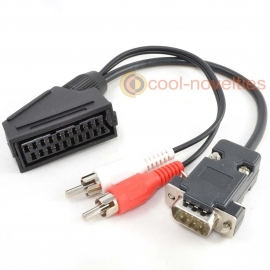 Suitable for all the above systems fitted with the 8 pin DIN video socket and connects to any television equipped with a suitable RGB-enabled scart socket. 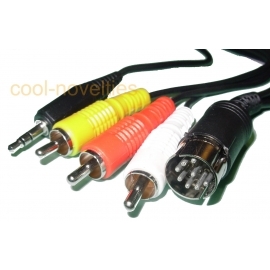 Our cable features full RGB video & mono audio out connection via 21 pin scart plug and is 2 metres in length. 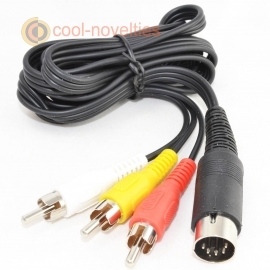 Superior picture improvement over standard aerial cable!